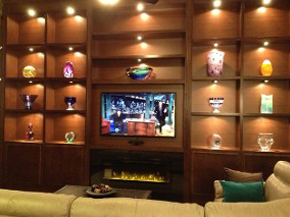 Specializing in home entertainment centers, wall units, TV cabinets for every size TV, audio/video cabinets, family room TV furniture and theater rooms, audio/video equipment packages, hook up for audio/video, electric fireplaces for family room and bedrooms entertainment centers, with bookcase library and fireplace mantels. High Performance Furniture Custom Designed For Every Budget. All styles, Colors, & Finishes! Modern entertainment centers high gloss finished and wood grain finishes. Contemporary styles, traditional styles, entertainment centers, wood grain custom TV cabinets for all budgets. 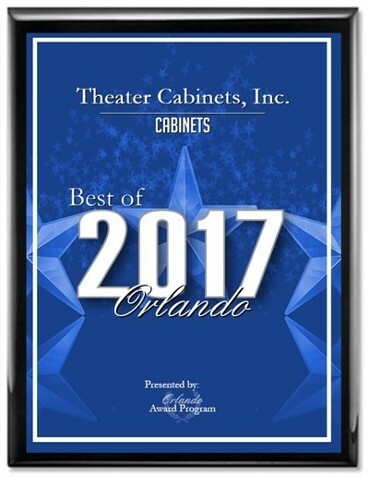 Custom built TV cabinets built here in central Florida. Our experts design and build custom home theaters that are as functional as they are fashionable. We can handle any project, large or small, and work to find the design that suits your style and budget. 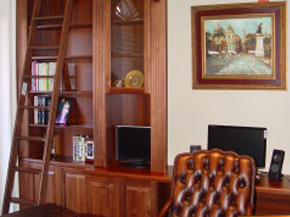 From designing home offices to installing fireplace mantels, we do it all. 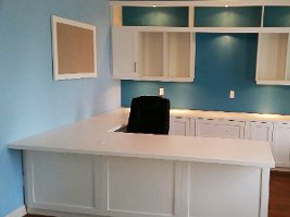 We also offer specialized organizational services to help you maximize your workspace. Proudly Serving the State of Florida, including the following areas: Orlando, Tampa, Palm Beach County, Miami Dade, Naples, Fort Myers, Jacksonville and Orange Park. Contact Us Today to see how we can transform your home with our beautiful custom cabinets. Are you interested in learning more about what we have to offer you? We are more than happy to provide additional information about our products or services. For any questions you have, contact us through the form below. Please be sure to include your name, email, phone, and your questions. You will receive a confirmation after submitting the form, and we will respond as quickly as possible for your satisfaction. We look forward to hearing from you. Contact us by phone, email, or the form below today!